Our professional formally attired chauffeurs are experienced and ready to serve you on your wedding day. A toast will be offered to the Bride and Groom after the ceremony as you are leisurely taken in your wedding limo to your reception. 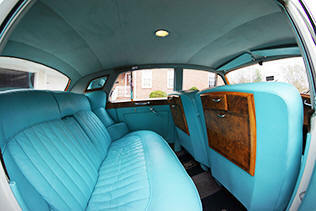 Our antique Rolls Royce or Stretch Limousines will be yours to enjoy don't delay. 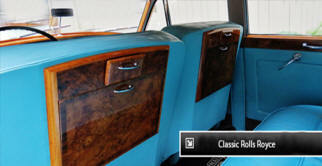 The one of a kind Rolls Royce are reserved on a first come, first serve basis. Additional wedding limo services include: after the reception drop-offs. Wedding Limo Package include 3 hours, Red Carpet Service, Traditional White Super Stretch 10 passengers Lincoln MKT Limousine. 3 hours package + 1 hour Free Travel Time. 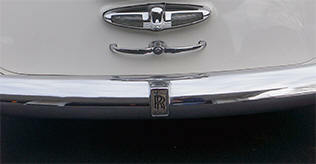 Vintage Rolls Royce " Silver Cloud". Wedding Package include up to 3 hours Service Garage to Garage we are Located in Boston MA. Our Best Seller: 3 Cars 3 hours Package. Wedding Limo Package includes; 3 hours service with our Traditional White Super Stretch 10 passengers Lincoln Town Car Limousine, Red Carpet Service and champagne toast after the ceremony. Wedding Package includes up to 3 hours of service Garage to Garage. we are Located in Boston MA. 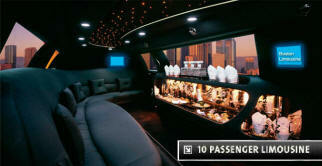 Additional to the 3 hours package purchase you will get + 1 Hour Free Travel Time to each vehicle booked. 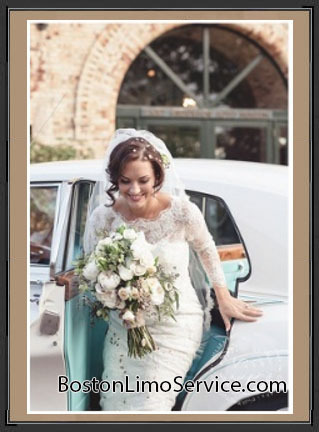 Boston Wedding Limousine has provided luxury limousine transportation for thousands of weddings around Boston and Massachusetts in the last 17 years. We want to make our clients look good whether it be the wedding ceremony, wedding receptions, or wedding party. We know how to make our wedding guests look good and show up in style. We have provided luxury wedding services for thousands of guests, the wedding party, and of course, the bride and groom. 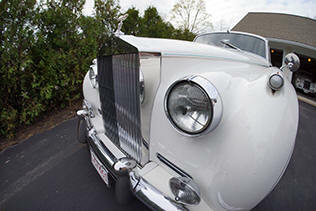 We have a beautiful fleet of Classic Rolls Royce cars and stretch limos to choose from for the occasion. You are one of a kind… and so should your wedding day be. You spent months planning and choosing the gown, the venue, the flowers and it is time to choose the vehicle that will transport you on your wedding day. Boston Limo Service company has provided luxury limousine transportation for thousands of weddings around Boston and Massachusetts. We want the bride to look good and feel good. Therefore we provide a variety of vehicles such as the Classic Silver Cloud Rolls Royce, the Traditional 6, 8 or 10 passenger Stretch Limousines, the H2 Hummer and party buses. We offer Wedding Limo Packages for all these vehicles, and our professional receptionist will be able to help you choose the vehicle or vehicles that would fit all your wedding party and fit your budget. Our wedding limousine packages are based on a 3 hour service: pickup from one Location, going to the wedding ceremony and then drop off at the reception. We will definitely stop for pictures on the way to the reception. Our Wedding Limo Packages include a complementary champagne and a red carpet service roll out after the wedding ceremony. 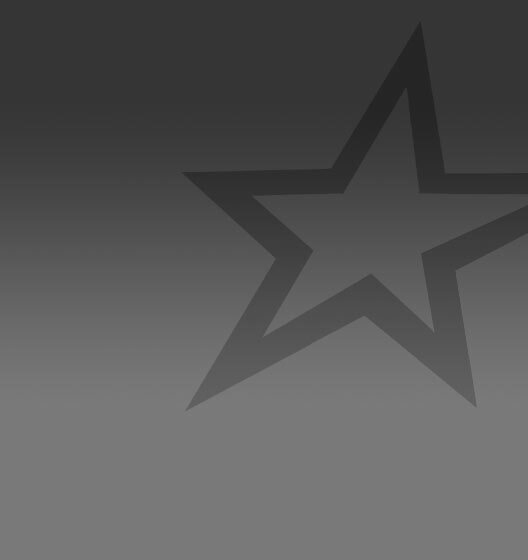 Our well trained limo chauffeur, dressed in a Black suit, will provide you with the white glove service. So go ahead and call us at 617-350-5222 and ask to speak to one of our receptionists. We can help you plan for the big day. Let us worry about your wedding limo & all your transportation needs. Let us take care of what we do best: provide a professional service that will make your wedding transportation flawless. All you need to do is relax and enjoy this precious day!